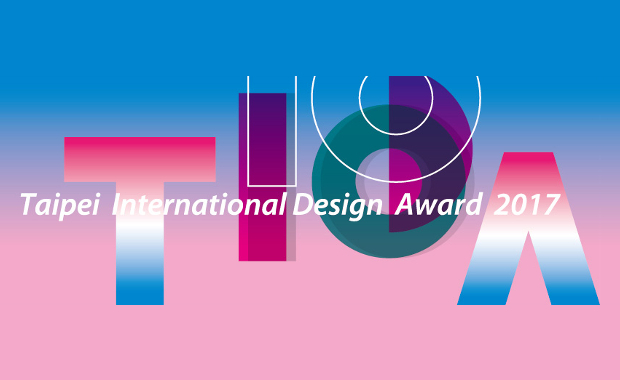 The Department of Economic Development (DOED) of the Taipei City Government has opened the 2017 Taipei International Design Award (TIDA) competition for registration. This year sees the 10th anniversary of the Taipei International Design Award, Taipei City Government extends its invitation to designers from all over the world to join in and vie for the highest honor. The 2017 Taipei International Design Award has a total prize fund of more than $3,000,000 (TWD), that’s more than $95,000 (USD)! Creative designers, teachers and students of design schools, and people with design passion from around the globe are invited to participate. The Taipei International Design Award serves as a creative design exchange platform to discover creative works with commercial potential.